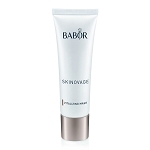 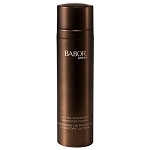 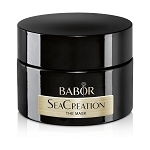 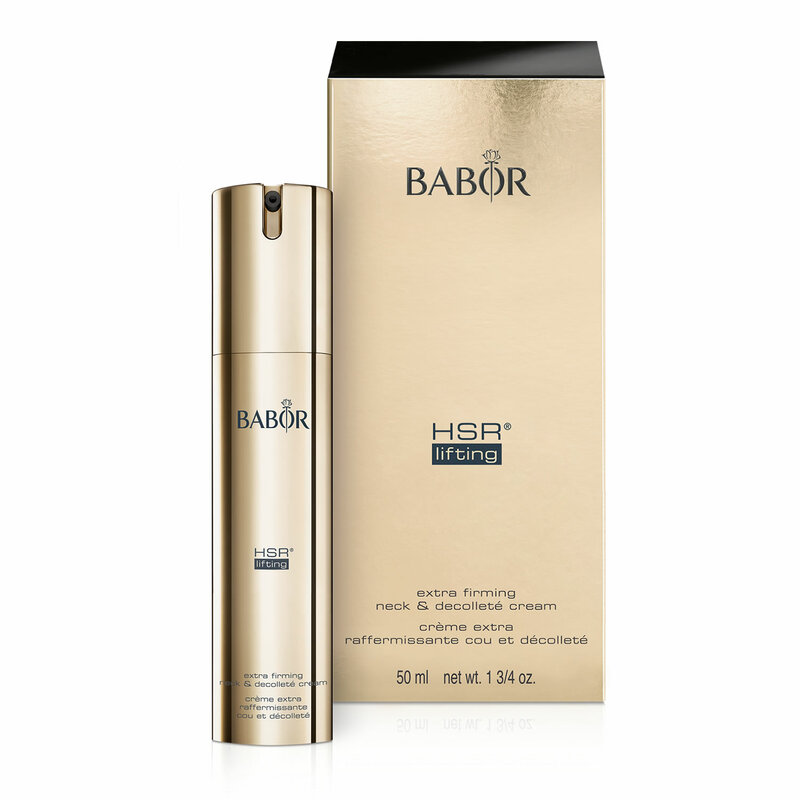 BABOR HSR Lifting Extra Firming Neck & Decollete Cream is suitable for all skin types. 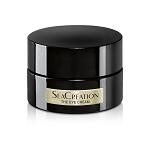 Apply to the neck and decollete after cleansing the skin. 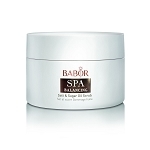 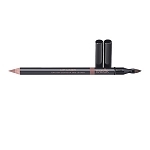 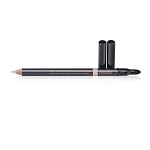 Aqua/Water/Eau, Glycerin, Prunus Armeniaca (Apricot) Kernel Oil, Glyceryl Stearate Citrate, Sesamum Indicum (Sesame) Seed Oil, Dicaprylyl Ether, Ethylhexyl Isononanoate, Cetearyl Alcohol, Butyrospermum Parkii (Shea) Butter, Tocopheryl Acetate, Panthenol, Phenoxyethanol, Acrylates/C10-30 Alkyl Acrylate Crosspolymer, Fragrance (Parfum), Carnosine, Panicum Miliaceum (Millet) Seed Extract, Sodium Acrylate/Sodium Acryloyldimethyl Taurate Copolymer, Glycine Soja (Soybean) Protein, Polyisobutene, Ethylhexylglycerin, Helianthus Annuus (Sunflower) Seed Oil, Tocopherol, Mica, Pisum Sativum (Pea) Extract, Disodium Edta, Caprylyl Glycol, Sodium Citrate, Sodium Cocoyl Glutamate, Potassium Sorbate, Citric Acid, Biosaccharide Gum-1, Tannic Acid, Caprylyl/Capryl Glucoside, Sodium Benzoate, Phenethyl Alcohol, Pantolactone, Saccharide Isomerate, Silica, Sodium Hydroxide, Hexapeptide-47.